A discussion of American Splendor as a groundbreaking type of comic book — an alternative to both mainstream superhero comics and underground comix. Some information about writer/directors Shari Springer-Berman & Robert Pulcini, as well as the previous attempts to make an American Splendor film. Josh discusses making nonfiction comics, specifically journalistic comics and autobiography. 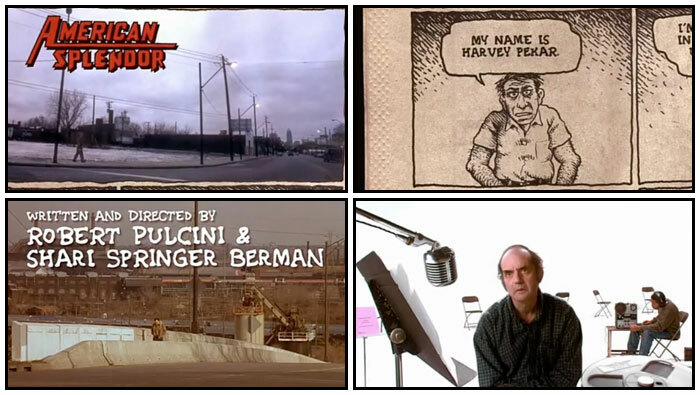 The city as character: Harvey Pekar’s Cleveland and Dean’s stories of Brooklyn and Trip City.